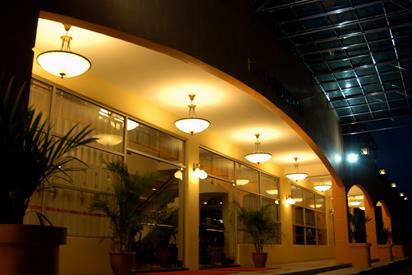 The best and affordable hotel in Pontian District; the district where also known as "The Southern-Most Tip of Mainland Asia". Sited at Pusat Perdagangan Pontian Kechil, a strategic location that offers an exhilarating view of the Straits of Malacca. 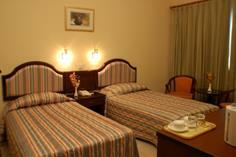 Within walking distance from Pontian rocky beach, Pontian New Express Bus Station and shopping places. 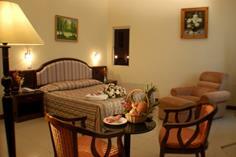 Hotel Pontian is the most preferred choice of hotel for travelers and businessman. Our Hotel offers 68 cozy rooms for accommodations, a Halal-Certified Restaurant for breakfast-buffet & A' la carte selection, 3 conference halls for seminar / meeting & courses and an open air terrace garden for BBQ party. 2016 www.hotelpontian.com All rights reserved. Hotel Pontian is providing function rooms’ facilities which benefit from high technology with wireless broadband internet access, PA system equipped and supported to make your business meeting or training session productive & successful. With a pleasantly light airy ambience, the Hibiscus Hall & Rafflesia Hall can host a Seated Banquet, The Rafflesia & Bougainvellea Confrence Room are designed to cater for between 50 to 100 people within is flexible table and setting arrangement. 82000 Pontian, Johor Darul Takzim. 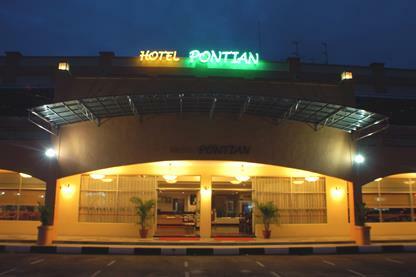 This is a "TEMPORARY WEBSITE" of Hotel Pontian. 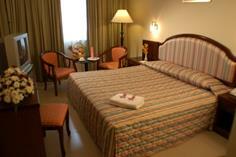 The Hotel Facilities are undergoing upgrading works.